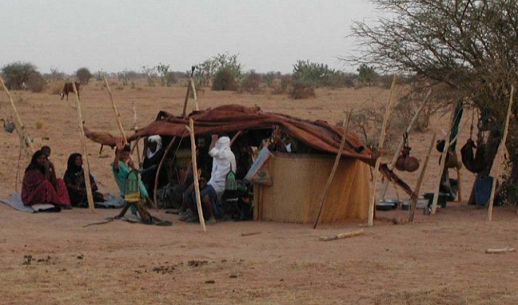 It’s been more than four months since a pioneering American missionary was kidnapped in Niger. 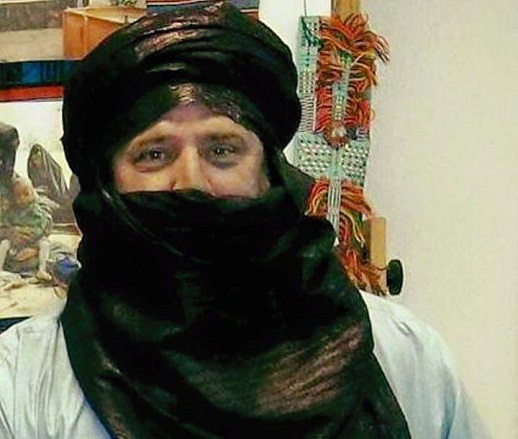 Jeff Woodke, who worked for Jeunesse en Mission Entraide et Developpement, a branch of the US-based Youth With a Mission, was abducted by unknown assailants late in the evening of Friday 14 Oct. from the town of Abalak in northern Niger. So far little is known, or at least being divulged, about Woodke’s condition or whereabouts, other than that his captors were tracked to neighbouring Mali by Nigerien authorities.